Care Of Roses is possible without harming yourself or the world around you! 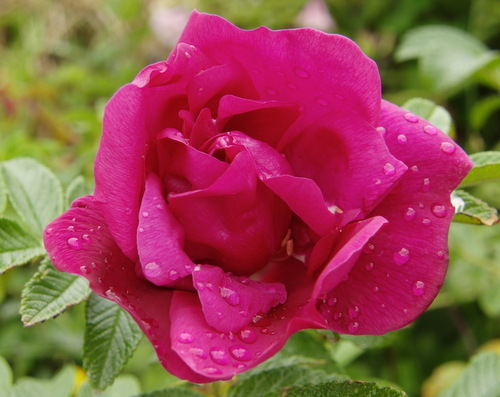 Learn how to grow roses organically with suitable disease-resistant types of roses. I know a lot of people that hesitate to plant roses because of the care and attention they supposedly need. 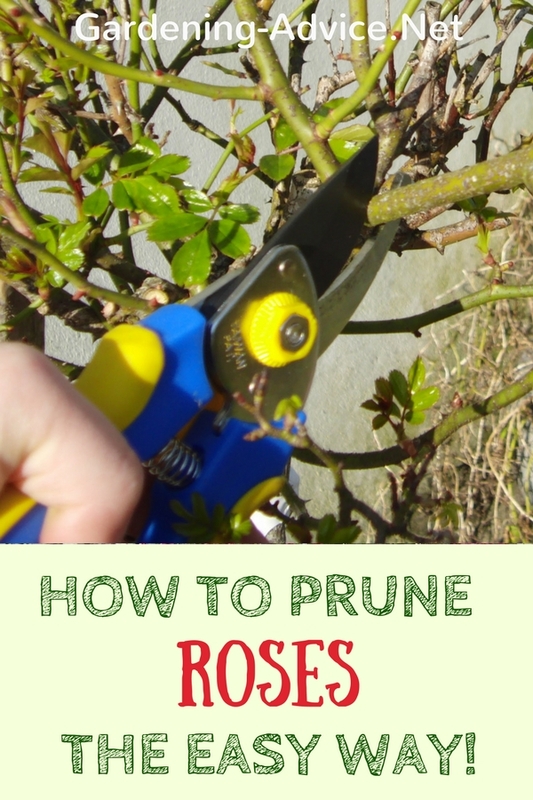 Growing roses is commonly associated with having to spray non-stop for pests and diseases. Let me tell you that this doesn't have to be the case. I never spray my roses and they have all survived so far! Of course I see greenflies or other pests on them occasionally but usually nature will take its course and sends some beneficial creatures along that will feast on the pest. If we run out with a spray, be it organic or not, and kill the pest no 'good' insect population will have a chance to survive. Our short-sighted interference will backfire on us and the result will be more and more pests! A few greenflies won't kill a healthy rose bush...and in my opinion if it dies ....quite frankly...my garden is better of without it. It is obviously too weak to survive!! 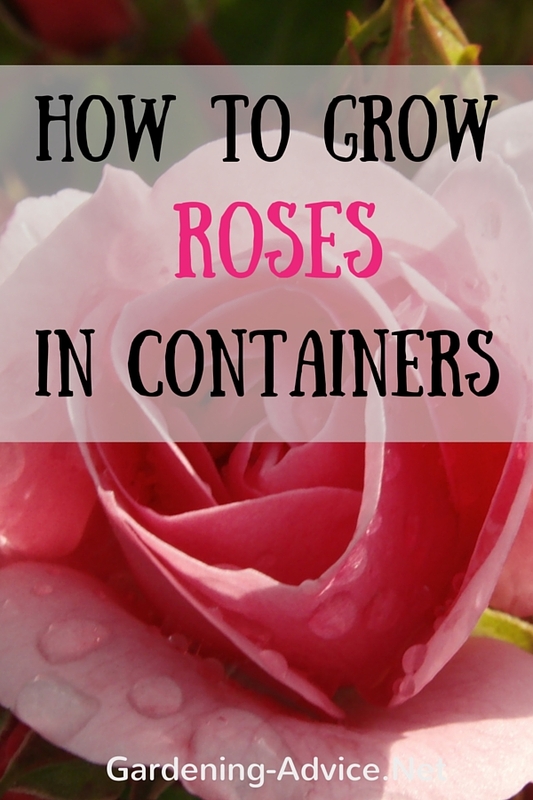 Secret No 1: Choose the right types of roses. 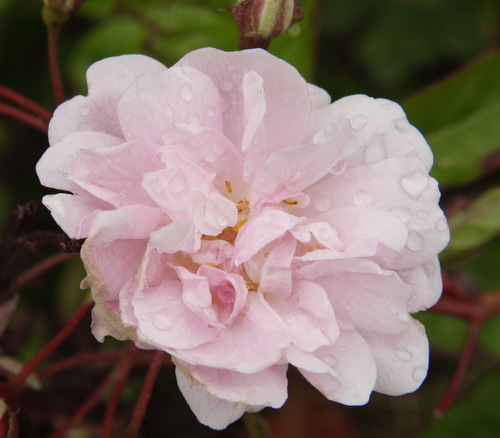 Healthy roses have a good natural disease resistance and are not prone to fungal problems like mildew or black spot. The right choice is half the battle. 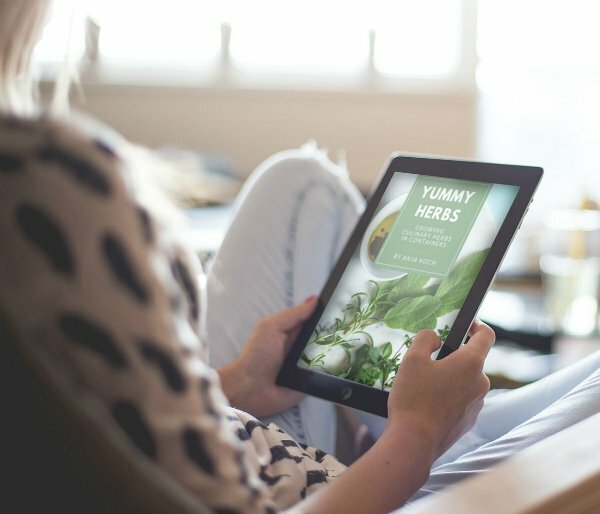 Secret No 2: Good nutrition is important for us and for plants! Feed your plants with good compost and a trace mineral rich organic fertilizer for optimum plant health. Secret No 3: Choose the right location! Plant in a sunny to partly shaded spot with free draining soil. Avoid full shade. 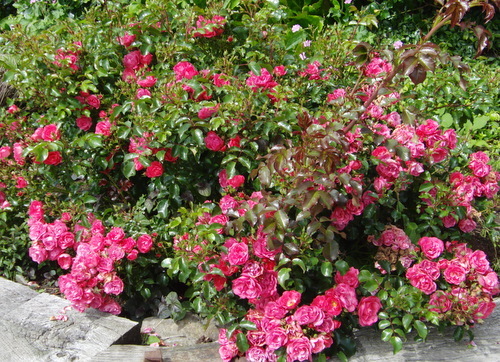 Secret No 4: Add organic matter to your soil and keep a thick layer of mulch around your rose bushes. This will ensure a biologically active soil that will be able to deal with disease causing fungi. 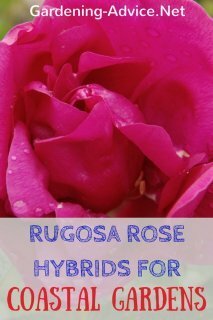 There are many disease resistant rose varieties available nowadays from heirloom roses, wild roses or modern hybrids. What works best in my garden are Rugosa roses and their hybrids. These make fairly big shrubs with lovely scented flowers all summer followed by big orange rose hips in late summer and autumn. 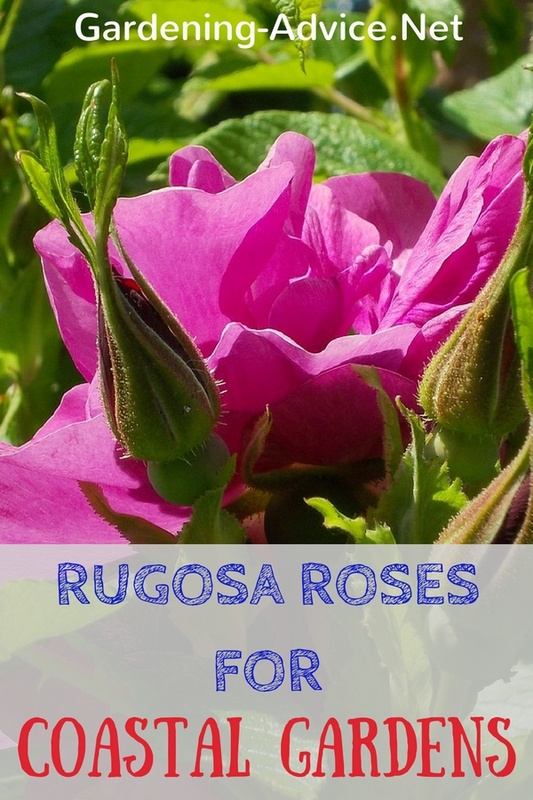 Just be careful: the Rugosa hybrids are grafted and won't spread but the wild Rosa rugosa will spread with suckering stems and will take over big areas! 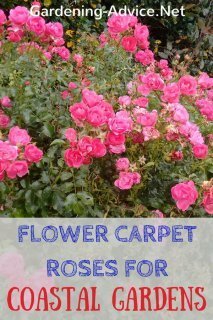 Another healthy type are the Flower Carpet Roses or Knockout Roses. They have good disease resistance and are very low maintenance. These are available in many different colors. There are many other varieties that are good and healthy. 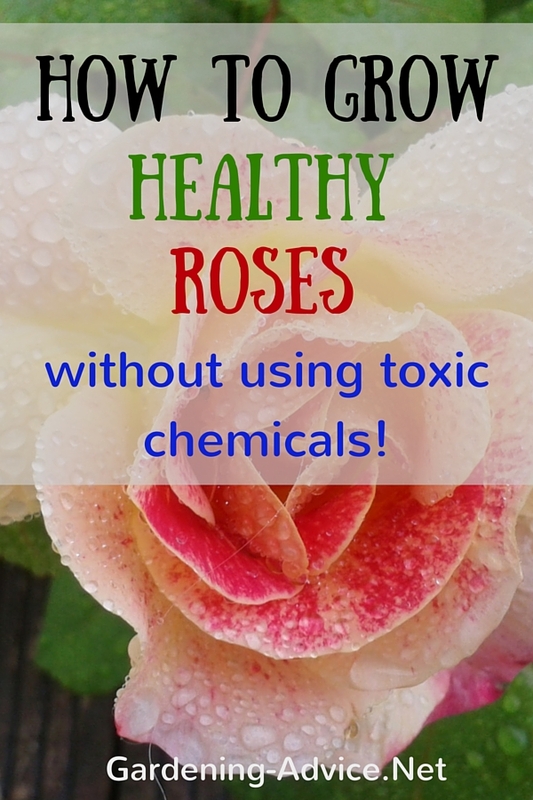 Make sure you read the labels carefully and pick rose varieties that have won awards where plant health is an important factor. 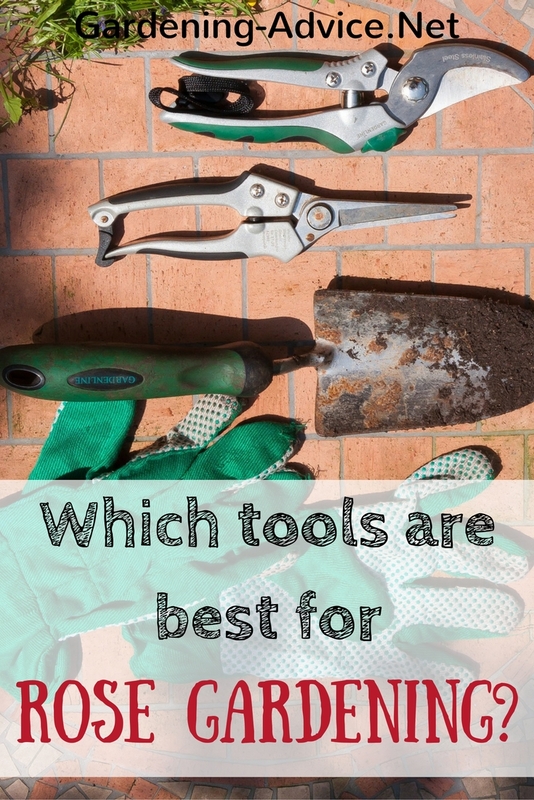 Choose varieties that suit your growing and climate conditions. 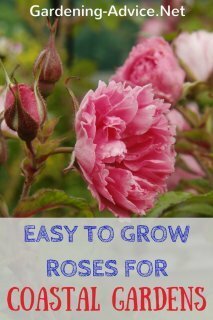 These roses are easy to grow in any garden! 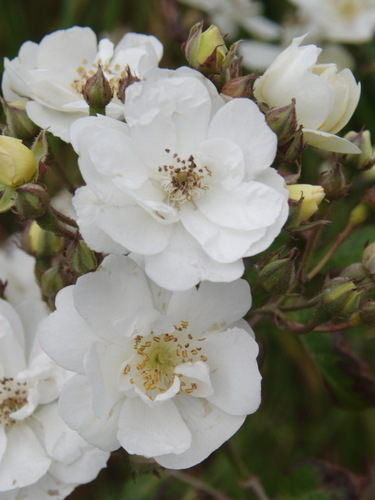 We love them because they grow so well in our coastal garden in the south-west of Ireland. Click on the images to check them out.